Our team is a bunch of truly passionate and creative professionals, based in Brisbane we have traveled the world to capture unique experiences, we’ve had the opportunity to work on some amazing projects. 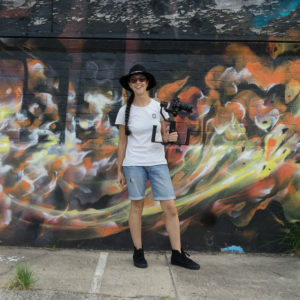 Graduated in 2014 with a Bachelor of Arts and a Bachelor of Business at Griffith University, majoring in Film and Marketing respectively, Gypsy-Leigh is the director of Gypsy-Leigh Productions and a passionate and dedicated individual. She began her career in 2010 as a professional dance videographer, touring around Australia and New Zealand with Australia’s leading dance media providers. During this time she had also invested her spare energy to gain experience on a wide range of creative projects including music videos, short films and travel documentaries. 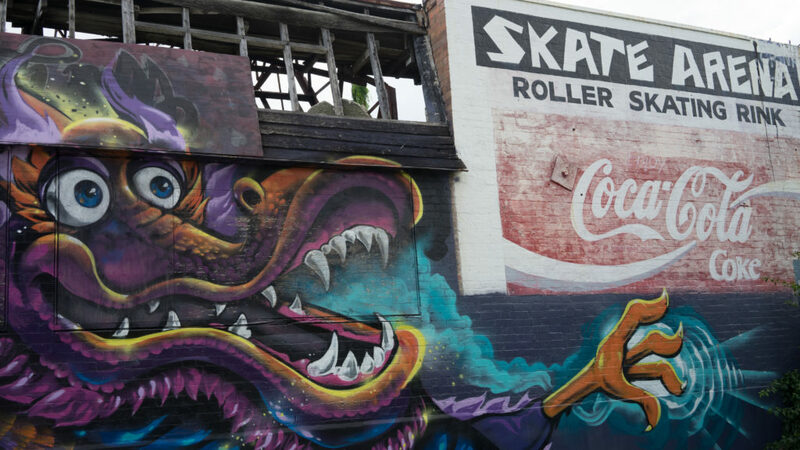 She now freelances full-time and enjoys working with the public to bring their visions to life. She is a very creative and dynamic videographer and loves meeting new people, so don’t be shy say hello. 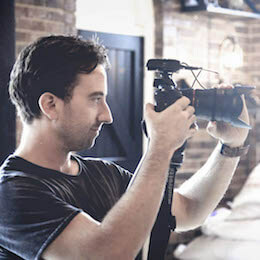 Sean is a freelance videographer based in Brisbane. He is a very professional, dedicated and dynamic individual with a vast knowledge for the industry. He is an exceptional storyteller with the ability to capture and transcend ideas and emotions through his work. He has a wide range of experience working on projects such as promotional videos, weddings and music videos to name a few. Dominic is a freelance photographer based in Brisbane. 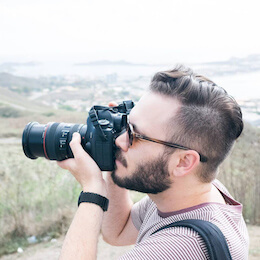 He has a lifetime passion with photography and is currently studying a Bachelor of Photography at Griffith University. He is very professional and unobtrusive to work with. He has a fine eye for detail and a strong ability to create composition and balance within a frame whilst utilizing a range of techniques. Dominic is also a trained videographer and he has gained experience on a wide range of projects including weddings, live events, model portfolios and product shoots. HAVE AN IDEA? NEED TO CAPTURE A MOMENT?